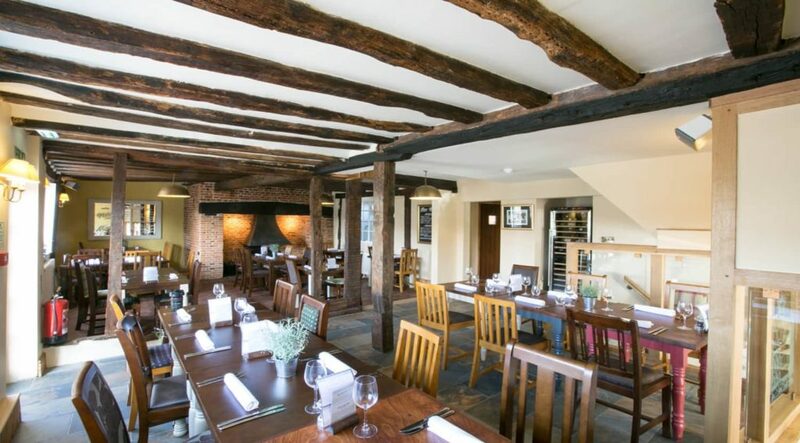 A beautiful thatched pub and foodie destination in the heart of the Suffolk countryside. 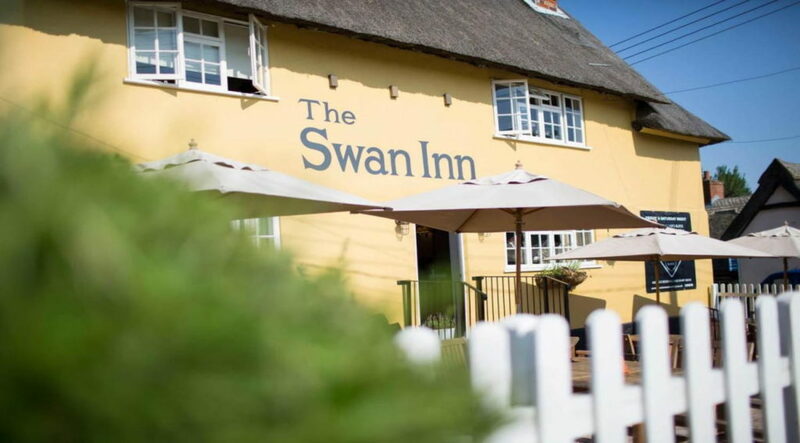 Just four miles from Lavenham, The Swan is a hidden gem tucked away in the quaint village of Monks Eleigh. 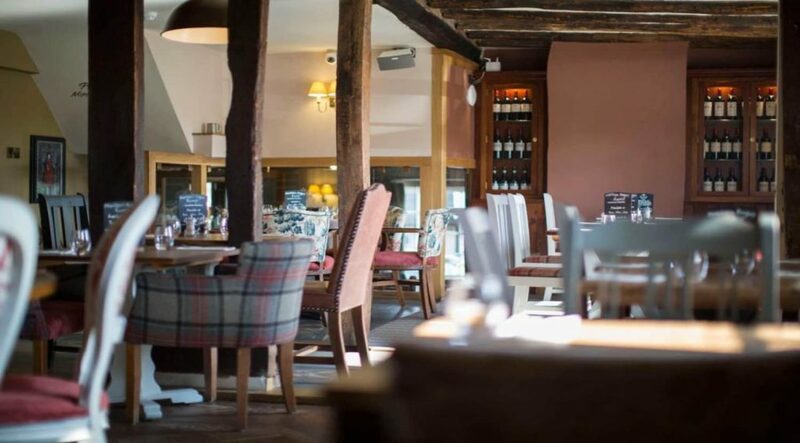 With our roots firmly established as a country pub, we pride ourselves on quality food, cask ale and fine wine in the heart of the Suffolk countryside. The Swan’s ‘Farm to Fork’ philosophy is a commitment to supporting small-scale and artisan producers and bringing the best local produce onto the menu.